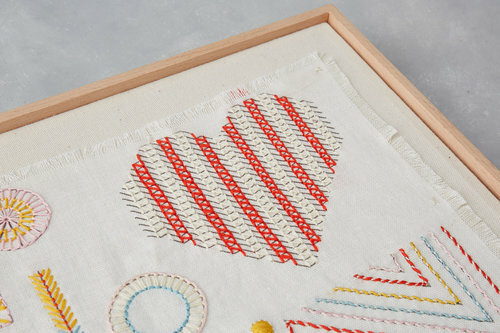 We are teaming up with the Stitch School & Brixton Design Trail for an Embroidery Workshop in-store in our Haberdashery Department this month! Don’t miss out! Book online here. All materials will be provided. 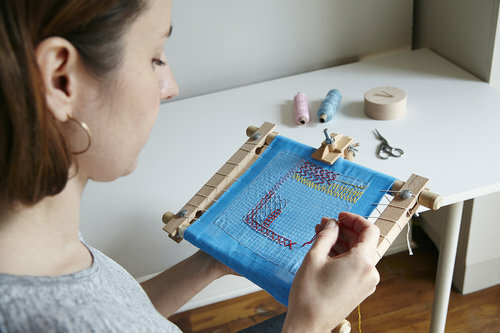 Stitch-School is co-founded by Melanie Bowles and Aimee Betts whose aim is to provide professional and inspirational guidance to reconnect to the benefits of hand embroidery. 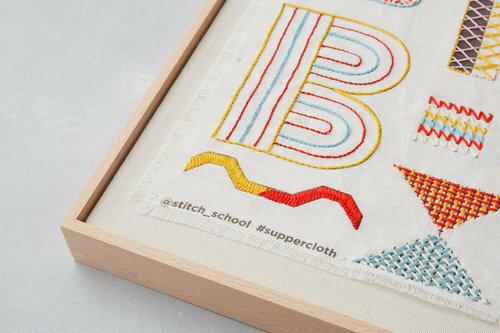 Stitch-School creates embroidery kits, workshops and live events based around a large communal embroidery frame called The Supper Cloth. 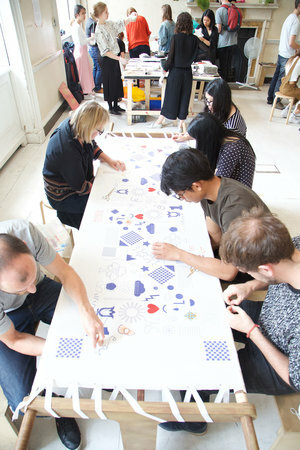 Recent events have taken place in the River Rooms at Somerset House with Makerversity, Squires Architects as part of Brixton Design Trail, and the Barbican’s Make! 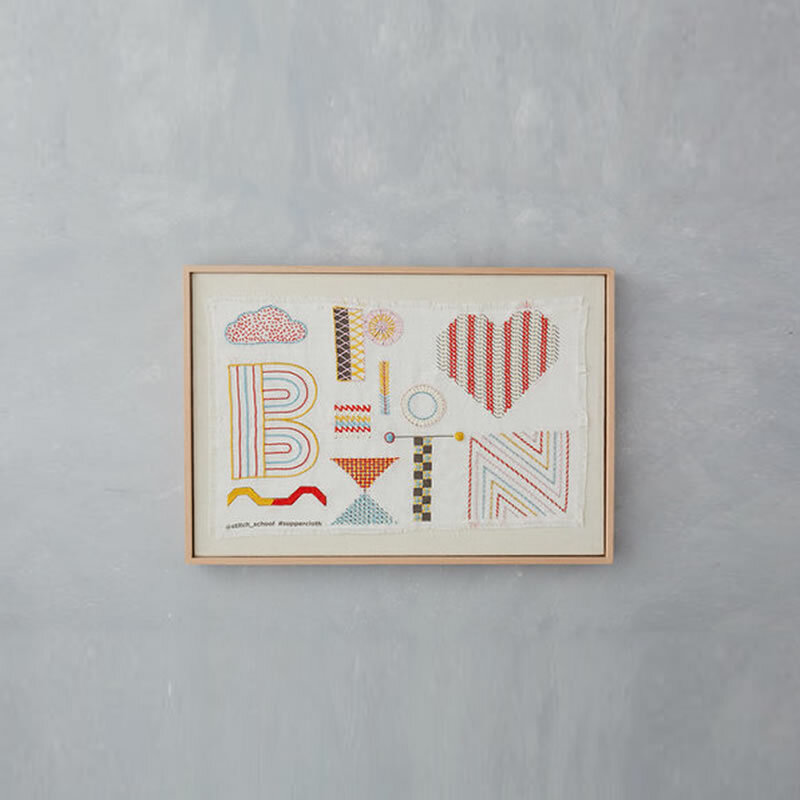 A Season of Contemporary Craft. 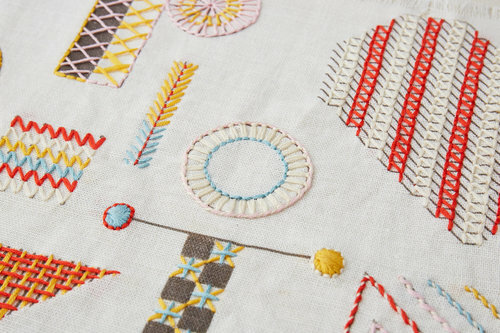 The Supper Cloth aims to bring people together offering a chance to get away from mobile devices and embrace the resurgence of hand embroidery. 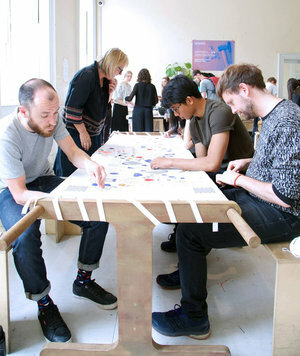 The digital printed linen stretched on the table provides a base to practice and focus stitching as well as encouraging conversation through communal making and slow stitching as an antidote to modern life. Live events are shared through social media to build online communities and support. 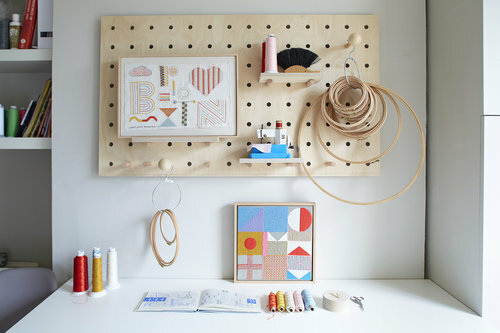 Follow Stitch-School on Instagram @stitch_school.